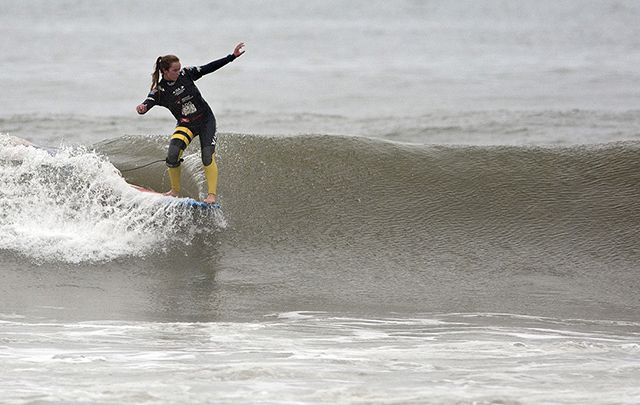 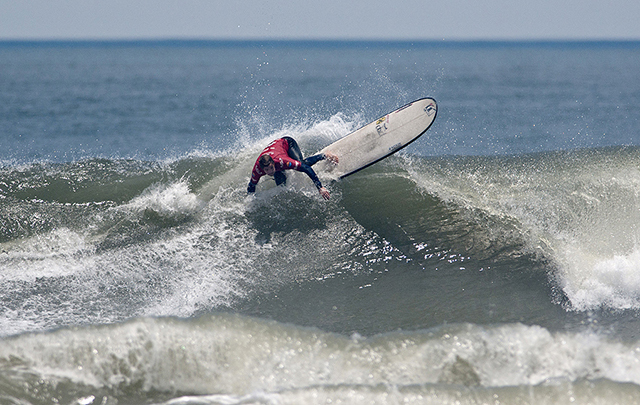 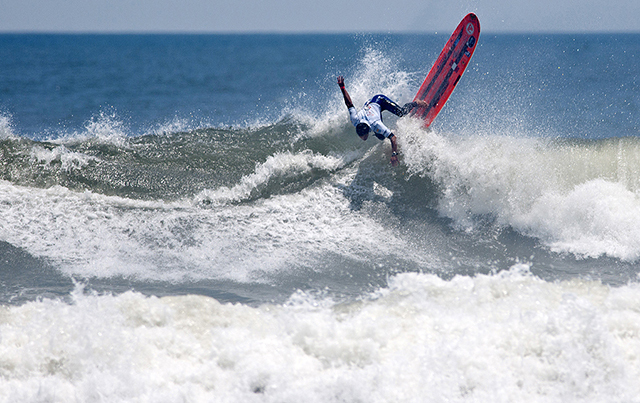 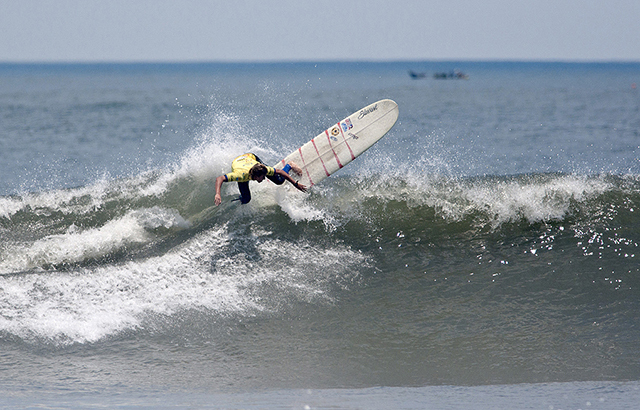 The south-west swell in Huanchaco continued to deliver during day 4 of the ISA World Longboard Championship. 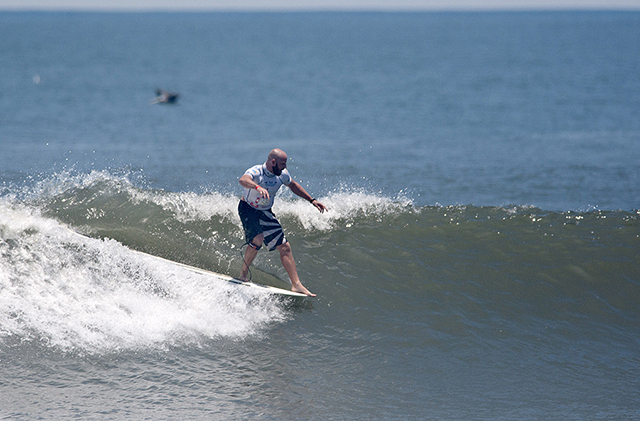 The waves were in the 3-4 foot range and occasionally larger sets, and with clean conditions all day long. 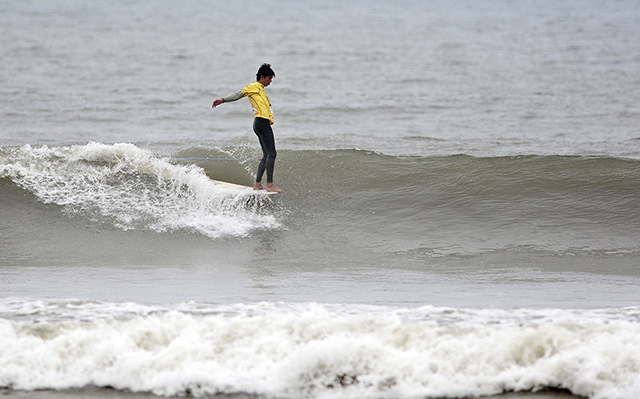 Once again, the world’s best longboarders delivered excellent performances demonstrating a combination of traditional nose rides and powerful high performance carving.